Sometimes, we need to look good, stat, no waiting, no worries. We hear you, we get it and we got them. 1) SELF TANNER: A glowing self-tanner can help you look great in a hurry, and a number of beauty editors recommend Kiehl’s Sun-Free Self-Tanning Formula because it doesn’t make you too dark. It also doesn’t have that heavy odor that suggests you got your bronzed look from a bottle. 2) BLEMISH BANNER: While some recommend toothpaste as a way to neutralize a pimple that pops up out of nowhere, the Zeno Heat Treat Blemish Prevention Kit combines salicylic acid with a handheld heating device that helps kill off the pesky bacteria that are behind the zit in the first place. 3) QUICK CONCEALMENT: The Mini Miracle Eye Wand from Charlotte Tillbury not only hides eye bags with tinted microparticles, it also uses hyaluronic acid, proteins and cyclodextrins to smooth out the undereye area. 4) FAST FIRMING: When you need a quick pick-up for your skin, the Adore Cosmetics Skin-Tightening Instant Facelift uses an exclusive formulation made of plant stem cells and firming ingredients to make skin look tighter and smoother in a very short time. 5) ONE-STEP SHINE: Turn a bad hair day into a great hair day with just one lather of Living Proof Perfect Hair Day Shampoo. In one quick shot, it cleans, volumizes, smooths and strengths hair so your tresses look terrific. 6) BROW TAMER: When eyebrows get out of control, show them who’s boss with the Eyeko Brow Gel, which swipes on easily and makes your brows do your bidding—that is, make you look great in a few seconds. 7) LIGHT UP: Getting a quick glow is possible through the Becca Shimmering Skin Perfector. None of those odd sparkles that look strange and fake, just a nice overall natural-looking shimmer in one quick step. 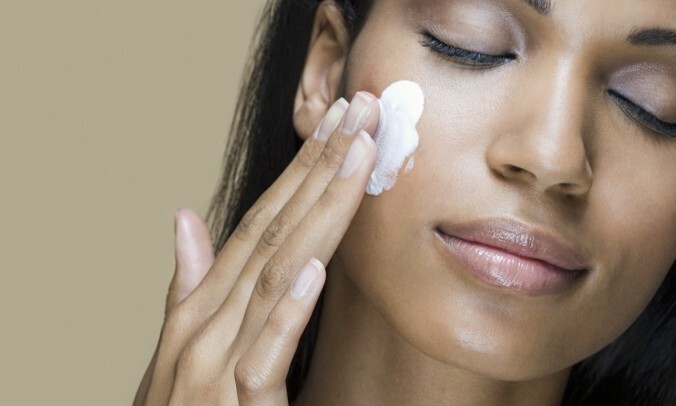 8) PORES NO MORE: No one likes seeing big pores staring out at you from the mirror, (maybe) mocking us. So put on Dr. Brandt Pores No More Pore Refiner as a primer—before your makeup—to help reduce their appearance while minimizing shine. Adore Cosmetics helps people adore their skin by pampering it with proven organic ingredients designed to handle wrinkles, dry skin, eye bags and other key skin care concerns. Read Adore Cosmetics reviews online at Adore Cosmetics. Along with mascara and eye shadow, eyeliner does wonders for the eyes. Sure, it enhances them, but it can also be used to alter the shape of your eyes and even make your eyelashes appear fuller. If you haven’t learned about the miracles of eyeliner, continue reading. The professionals at Cosmix Inc., one of the leading make up artistry schools in Florida, have unveiled the following three secrets to drawing the perfect eyeliner. Know your eye shape. It’s easy to use eyeliner to correct both close-set eyes and wide-set eyes. To correct close-set eyes, draw a very thin line from the tear duct to nearly a third of the eye, then thicken the line starting from the middle of the eye to the outer eye. 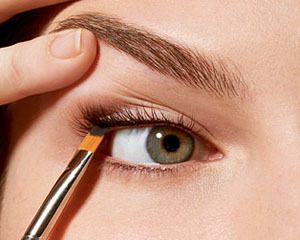 To correct wide-set eyes, thicken the eyeliner starting from the tear duct. Know your eyeliner styles. There are three main styles of eyeliner: natural, fashion, and glamour eyeliner. Select a style based on the occasion. For everyday eyeliner, go for the natural look used to lift and enhance the eyes. For a dramatic look while out on the town, we recommend fashion eyeliner. Finally, use glamour eyeliner for special events, a date, or for photographs. Know your eyeliner products. You don’t have to attend special FX makeup school to purchase a variety of eyeliner products. Every woman should have in their makeup bag different types of eyeliner products to use when appropriate. For example, if you want eyeliner that will take you from the office to happy hour and beyond, consider liquid eyeliner. 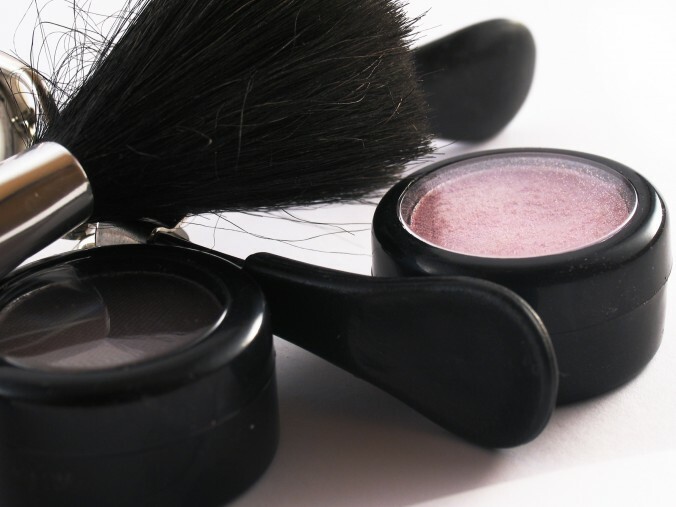 The liquid products last longer than power or pencil eyeliners. Cosmix Inc. is an accredited and licensed make up school in South Florida offering exciting programs in fashion, production, and special FX makeup artistry.